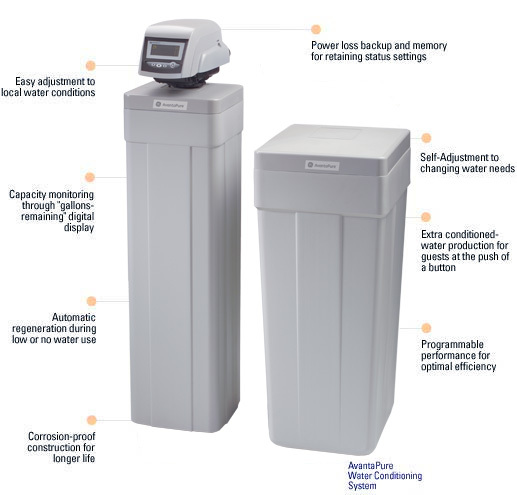 If your water comes from a private well and contains elevated levels of the minerals or contaminants identified later in this report, you may need a water filtration system or water softener to provide you with improved water quality. Hard water interferes with many cleaning tasks; doing the laundry, washing dishes & glassware, shampooing your hair, cleaning your skin, cleaning bathroom fixtures & surfaces. Washing your hair in hard water may leave it feeling sticky and dull. Dishes and glasses get spotted and a film may build up on shower doors, bathtubs, sinks and faucets. Clothes can look dingy and feel rough and scratchy. Hard water can also cause a residue to build-up in pipes that can lower water pressure and prematurely end the useful life of water using appliances such as hot water heaters, dishwashers and washing machines. 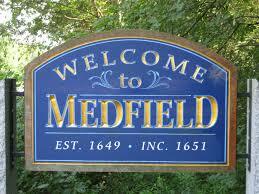 If you are on town water, the following link will bring you to the Annual Water Quality Report from the town: Medfield Water Quality Report. You may experience certain types of noticeable signs that lead to you to the conclusion that you need or want some type of system to upgrade your water. Starting with a water test is the best way to identify these issues and determine solutions. Manganese also shows up dissolved in solution or precipitated (particulate) which you can see in the water. Typical symptoms of manganese in your water include brownish-black staining in the dishwasher and other plumbing fixtures. Manganese may also show up in the form of manganese bacteria. Although harmless, manganese bacteria can form gelatinous growths that my plug pipes or break free in slugs of dirty manganese-laden water with unpleasant tastes and odors. 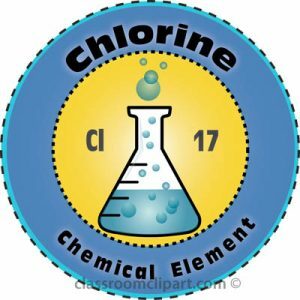 The U.S. EPA drinking water regulations set a recommended secondary maximum contaminant level of manganese at .05 milligrams per liter. Manganese is also considered a secondary health threat, however at certain high levels, especially in children, can be a health threat. 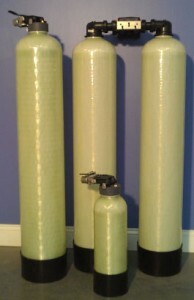 As with Iron, a water softener will be effective in removing dissolved manganese from the water. Also as with Iron, an up-flow water softener is recommended to prevent potential build up in the lower section of the water softener. 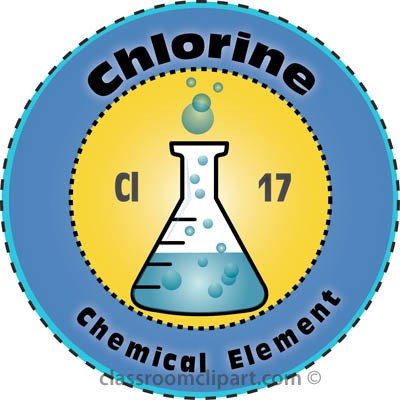 Hydrogen sulfide is evidenced typically by a rotten egg smell in your water. This may also be caused by high Manganese levels in the water as well. This problem is easily correctable with a water filtration system design specifically for this purpose, typically carbon filtration, aeration or ozone depending on the level detected.For more on the removal of other bad odors and tastes in water, such as fishy, metallic, musty, etc., see the link at https://h2ocare.com/bad-odor-taste-water/. 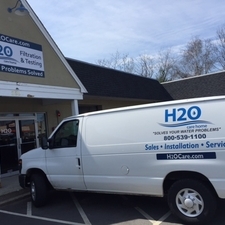 H2O Care is an established Massachusetts based water filtration and testing firm, formed in 1989 with offices in Hudson & Middleton, MA. Articles published by the Company can be seen in Water Technology Magazine or linked through the website publications section at http://h2ocare.wpengine.com. To contact us, email us at service@h2ocare.com or call us at 800-539-1100.